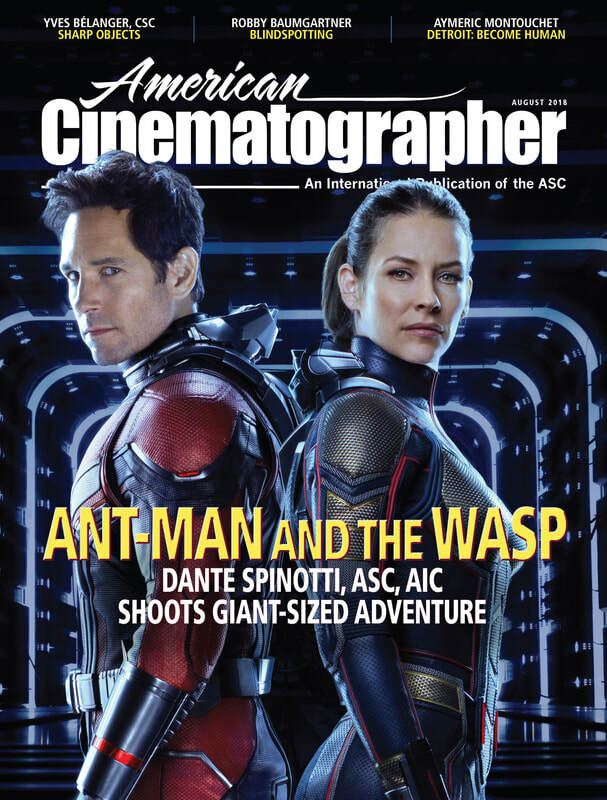 Featured in American Cinematographer in the Short Takes segment. The article Magician's Apprentice by Derek Stettler probes into the technical and logistical details of the Blame the Author music video for the artist L'Orange, directed by Alexander Thompson and shot by Harper Alexander. "Fortunately, the production's otherworldly locations could be captured close to home . . . thanks to production designer Eliza Roberts. Roberts began contributing from the start, serving as the project's storyboard artist, then extended to the creation and procurement of all the props and set construction, down to the impromptu shot of a spider in a jar. . . . Thompson is quick to praise Roberts: "Eliza is a total miracle worker -- just endlessly resourceful.""